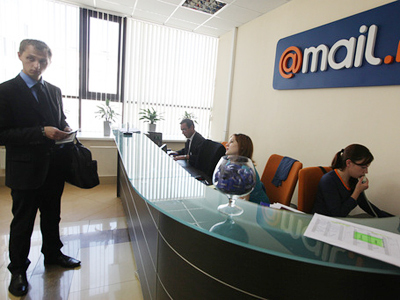 Russian Internet service Yandex, has announced it has filed for a listing on the Nasdaq Global Market, without revealing the size of the offering or price range. The IPO will offer new shares as well as existing shares. ­Morgan Stanley has been appointed as the global coordinator for the IPO with Deutsche Bank and Goldman Sachs the joint book runners. According to the company statement the funds raised from the placement will be used for corporate purposes, including investments in technological infrastructure, new service development and data centres. 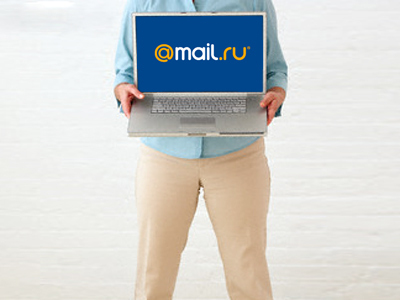 Yandex is following the Mail.ru IPO of 2010 which saw an 18.4% share gain the company $1 billion and a valuation of $5.71 billion. 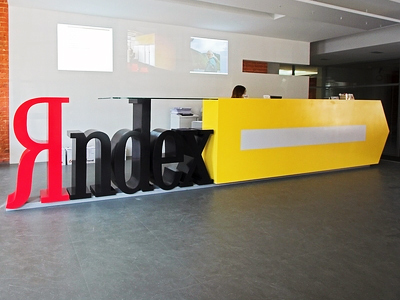 Mikhail Zak, Managing Director at Veles Capital, said that it’s not the first time Yandex has announced IPO plans after earlier moves were stymied by the global financial crisis and economic downturn. 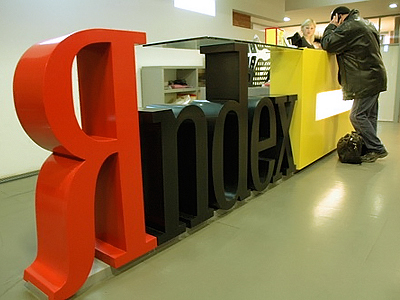 Irina Penkina, BCS analyst, says that Yandex is one of the few Russian IT companies with a huge market share, adding that its IPO will attract interest.